The February 2014 edition of The Journal interviewed Greg with a series of questions. 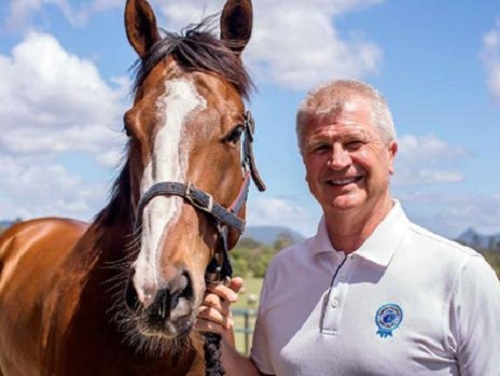 Greg described the Horse industry as huge and varied and that horseproperty.com.au caters to all facets of the equine industry. He saw an opportunity to assist property buyers of the equine industry in providing a website that was dedicated to all equine enthusiasts. Horseproperty.com.au, in a short 12 months, has become Australia’s largest website dedicated to selling Horse Properties. For the full REIQ article please click here. If you have February 2014 edition of 'The Journal' the article can be found on page 14 of the magazine.